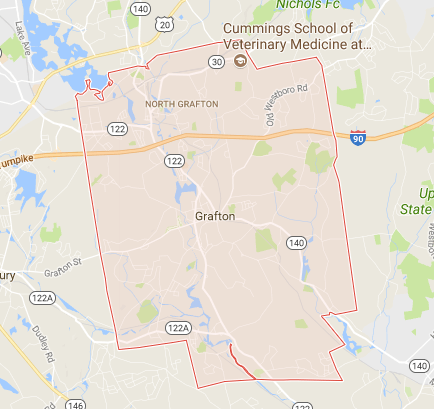 Grafton is a town in Worcester County, Massachusetts with a population of about 15,000. Originally, named as Hassanamisco, it was renamed as Grafton after Charles FitzRoy, 2nd Duke of Graton. It was home to the Grafton State Hospital from 1901 to 1973. Today, the campus was taken over by Tufts University and Grafton Job Corps center. It is bordered by Worcester, Shrewsbury, Westborough, Upton, Northbridge, Sutton, and Millbury. Persia Oriental Rug is happy to offer you with expert advice and service about Oriental rugs. At nearby Shrewsbury, we have one of the largest showrooms in Worcester County. If you are looking for handmade and machine-made rugs made from Persia, Pakistan, India and more, give us a call today to learn more. In our showroom, we are able to repair and clean your oriental rugs and carpets. So, not only will we sell you a beautiful rug to bring the culture to your home in Hopkinton, MA, we will also provide after sale service to help you maintain your new rug.